For over twenty two years, we have been manufacturing top quality adjustable beds and waterbeds at low factory prices to bed shops across the UK. Members of the public are welcome to visit our retail shop in Portsmouth or our factory showroom in Chichester. Trade customers should contact us first to make an appointment. 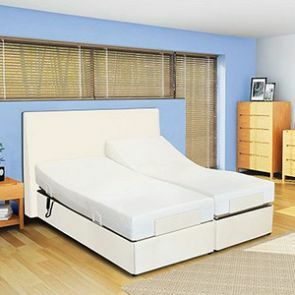 We have adjustable beds and waterbeds to suit your style and needs. So why not visit our build a bed pages to check out our products and prices. High & Dry Manufacturing Ltd have been supplying waterbeds and waterbed mattresses to retailers throughout the UK since 1989. Over the years we have exported to many countries around the world. Buy Waterbeds direct from our factory! 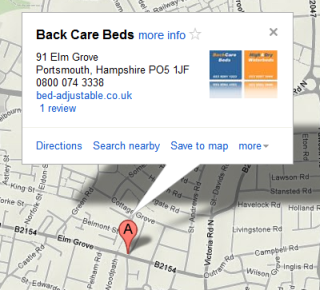 Members of the public can now buy high-quality waterbeds direct from our factory in Chichester. Simply click on our 'Build a Waterbed' feature. Here you will be able to choose the style of your water bed and the stability of your waterbed mattress. 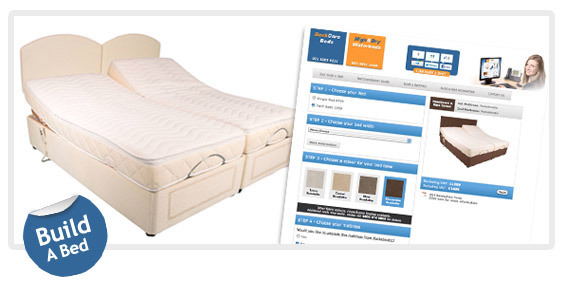 If you are looking for a replacement waterbed mattress visit our water mattress page.